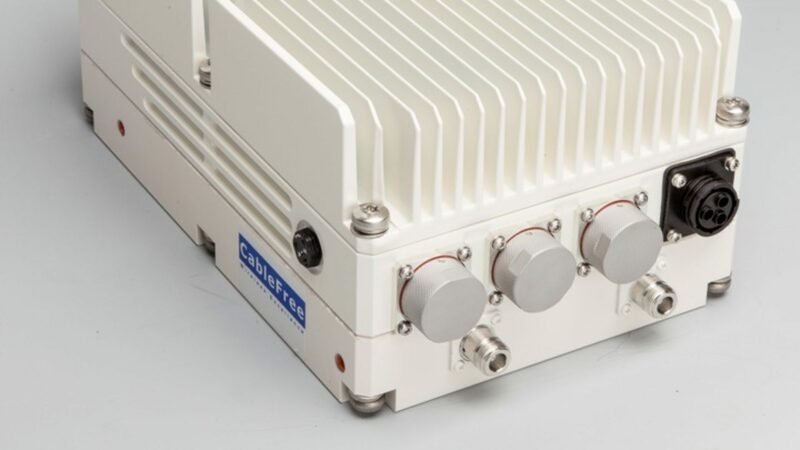 Why Beamforming in Cellular Radio Design? In cellular radio network design, a simple hexagon is used to represent a complex object: the geographical area covered by cellular radio antennas. These areas are called “cells.” This shape lets us picture the cellular idea on a map, because when displaying a cellular system we want to depict an area totally covered by radio—without any gaps. Any cellular system will have gaps in coverage, but the hexagonal shape lets us neatly visualize, in theory, how the system is laid out. By definition, a cell site gives radio coverage to a cell. The cell site is a location or a point; the cell is a wide geographical area. The picture illustrates the cell structure. Some people historically saw the cell as the blue hexagon shown, being defined by the cell site in the center and the antenna coverage being the coverage of the hexagon surrounding it. This held true for historical omni-directional antenna systems. As new directional antenna systems have been deployed, the cell site and the cell required clearer definition, as more sectors or cells are associated to a cell site. In reality in today’s systems, the cells are the red hexagons, with the cell sites or base stations at the corners. Rather than referring to a “three-sectored cell,” it is more appropriate to refer to the three “cells” associated with a single base station, and as it happens, each is a sector. In addition, rather than those three cells being enclosed in a single hexagon, each cell is represented by its own hexagon. So in effect, sectors and cells are the same thing in a three-sector situation. 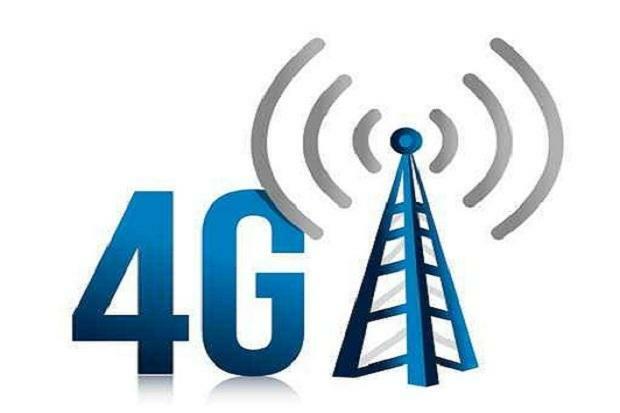 However, this cells and sectors terminology will be challenged as the industry deploys new antenna technology for systems like LTE and 4G. The idea of optimizing coverage and capacity with the antenna system relies on focusing the beam in select areas and adapting to a user’s equipment—that by nature are not located uniformly. Uniform distribution of a user’s equipment would clearly support the concept of the same cell size and structure of the hexagon honeycomb. However, with technologies such as beam tilt, the beams are adjusted to be different sizes and direction to support the actual user patterns. Technologies such as multi beam (as used in six-sector deployments), adaptive array, and active antennas, allow the antenna’s coverage area to be shaped and formed to fit the capacity and coverage requirements of users. For example, a six-sector deployment is, in effect, two sectors per cell, or is it? We suggest that we not to get too hung up on the exact definitions cell and sector, but concentrate on the antenna’s beam shape and size itself and how it covers the environment and user coverage.